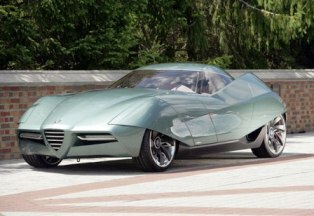 Fiat Group has finally confirmed it’s intention to put a formal offer in to buy the Italian auto maker design house Bertone. Want to know more? Here’s a bevy of links to help you get in the know.